In case you don’t know, Christmas is my favorite holiday (well, besides my birthday!). Today I’ll share with you some of my favorite Christmas songs. Hopefully these will get you in the spirit and ready for the holiday! 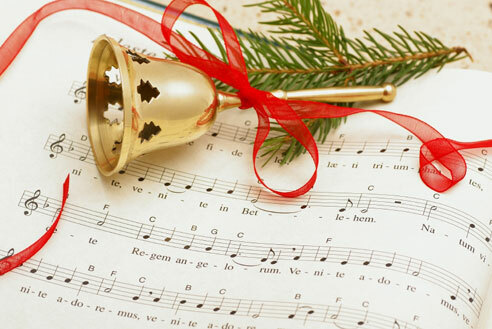 What are some of your favorite Christmas songs? Feel free to mention any I’ve missed! Until next time, I’m just a Southern girl…in the city! I love Xmas music so much!! Everything on your list is great and a few of my other favs are “Happy Holidays” by the Ohio Players, “Remember Why It’s Christmas” by Alexander O’Neal, and a DC classic, “Santa Claus is Coming to Town” by the Pleasure Band. I love Vanessa Williams’ version of “What Child is This” and several of the others you mentioned!! Merry Christmas! !